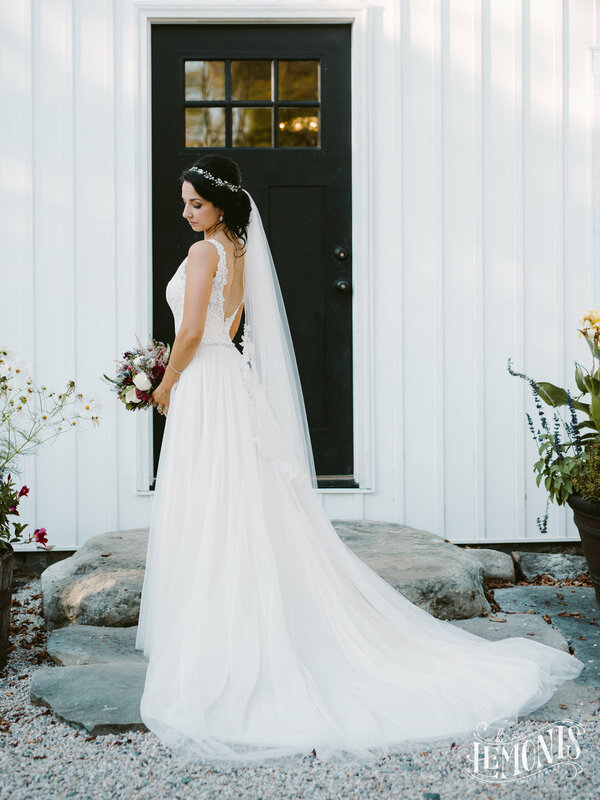 Here are my favorites from Kelly & Derek's beautiful, fall wedding at Greywacke Meadows! This one is so gorgeous! I hope you enjoy & congrats to the newlyweds!